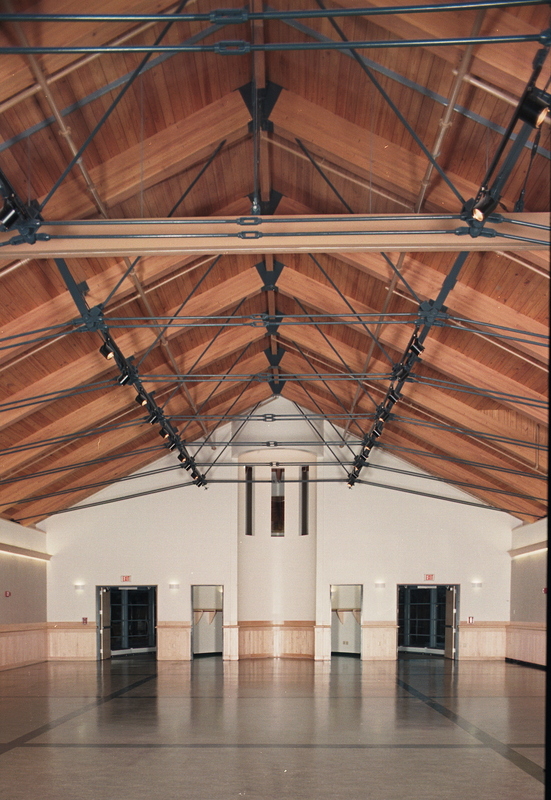 This is a portfolio of selected Architectural Timber and Millwork commercial and institutional projects. 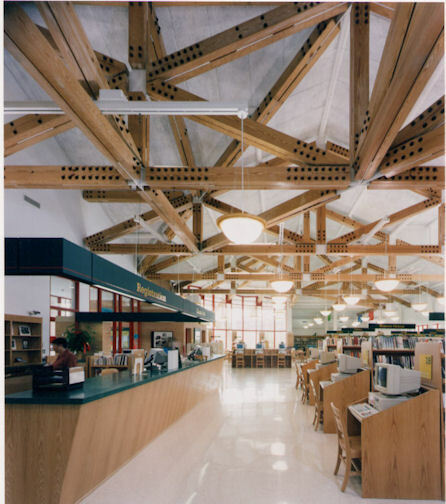 Structural timber is incorporated with dramatic effect in the design of churches, libraries and places of public assembly. 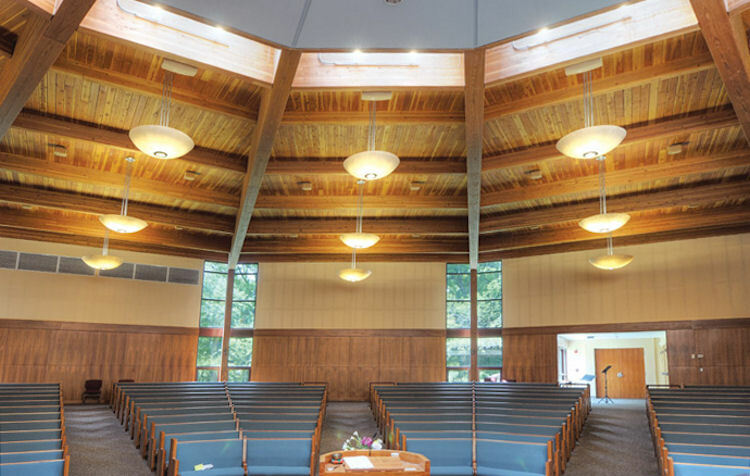 We work with architects and contractors to ensure the seamless integration of these timber elements into the overall design. 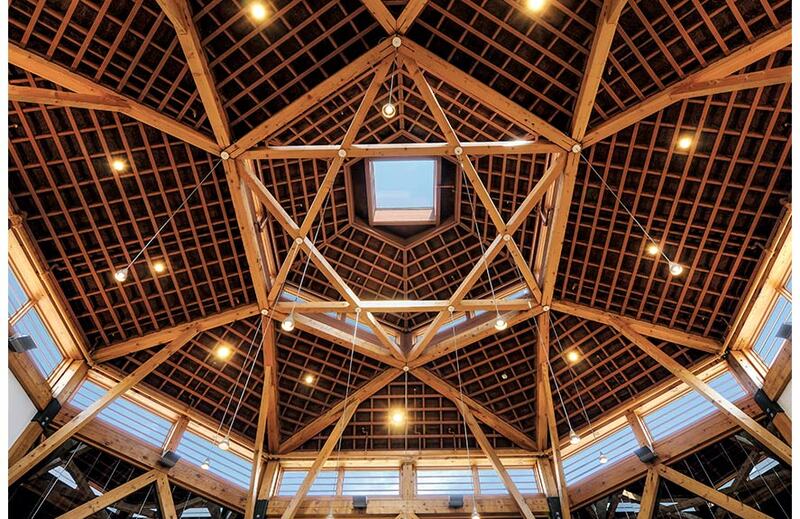 This work can be accomplished with the use of full or partial timber framing as needed. Heavy timber design elements help to produce dramatic effects in these often open and otherwise typical spaces.